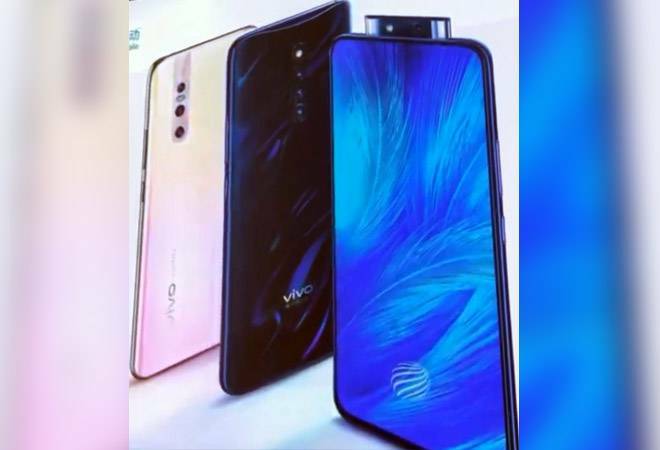 Vivo V1836A/T Full Specifications Appear on TENAA; Could it be Vivo X27 Pro? - Playfuldroid! A new phone Vivo phone with model number V1836A / V1836T has been approved by the TENAA telecom agency in China. The full specifications excluding images have appeared on TENAA. Based on the specs of the phone and recent reports, it can be guessed that it could be the Vivo X27 Pro smartphone. The TENAA listing of the Vivo V1836A/T reveals that it measures 165.7 x 74.6 x 8.99mm and weighs 199.9 grams. It is fitted with an AMOLED screen of 6.72 inches that carries support for full HD+ resolution of 1080 x 2340 pixels. The minimum capacity of the battery of the Vivo V1836A/T is 3,920mAh battery. Its typical capacity could be 4,000mAh. The alleged Vivo X27 Pro smartphone is fueled by 2.2 GHz octa-core processor which could be the Snapdragon 710 SoC. The 128 GB and 256 GB storage variants of the smartphone feature 8 GB of RAM. The Android 9 Pie OS is available on the device and it lacks support for external storage. For photography, it is equipped with 48-megapixel + 13-megapixel + 2-megapixel triple camera setup and a pop-up selfie snapper of 32-megapixel. It carries support for fast charging and in-display fingerprint reader. The Vivo X27 Pro is expected to get announced along with the X27 and S1 phones in China. Rumors have it that it may hit the market on April 12.